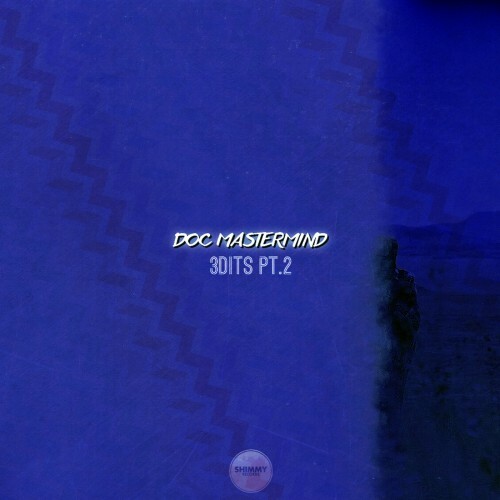 Our first release of 2016 comes courtesy of Parisian based beatmaker DOC Mastermind. Off the back of some stellar releases on Laruche Records in 2015, the DOC comes correct with 7 tracks of his trademark Funk and Hip-Hop sound, fusing classic samples with live instrumentation. Follow @ClubTapes, @ShimmyRecords & @Doc_Mastermind!